We are dedicated to a better quality of living. We are dedicated to a better quality of living. 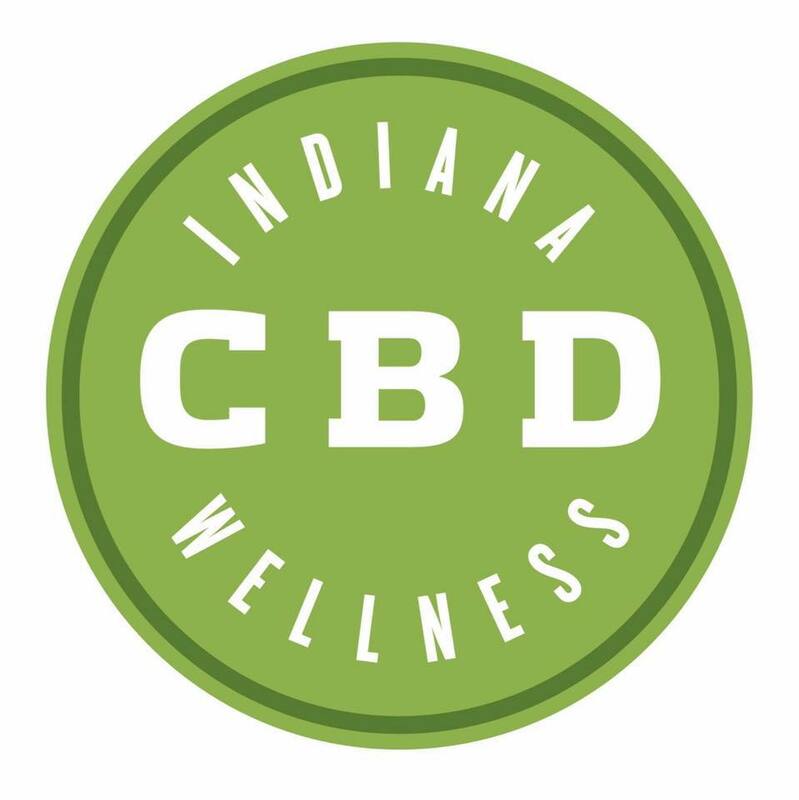 We sell a variety of CBD products from oils, edibles, flower, pet products and much more!